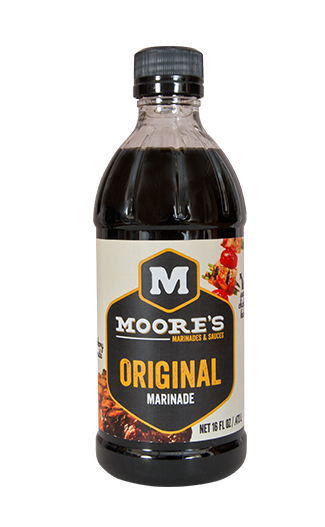 Susan Heim on Parenting: Warm Up this Winter with Comforting Recipes Made with Moore's Marinades and Sauces! 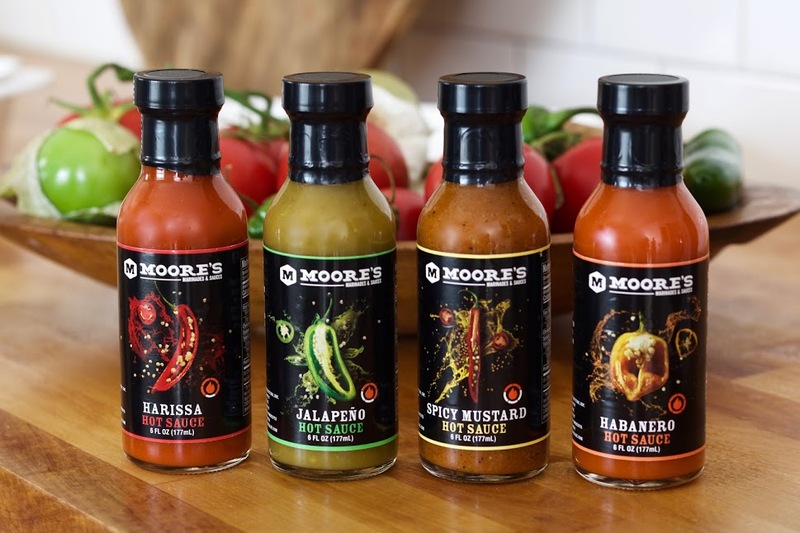 Warm Up this Winter with Comforting Recipes Made with Moore's Marinades and Sauces! 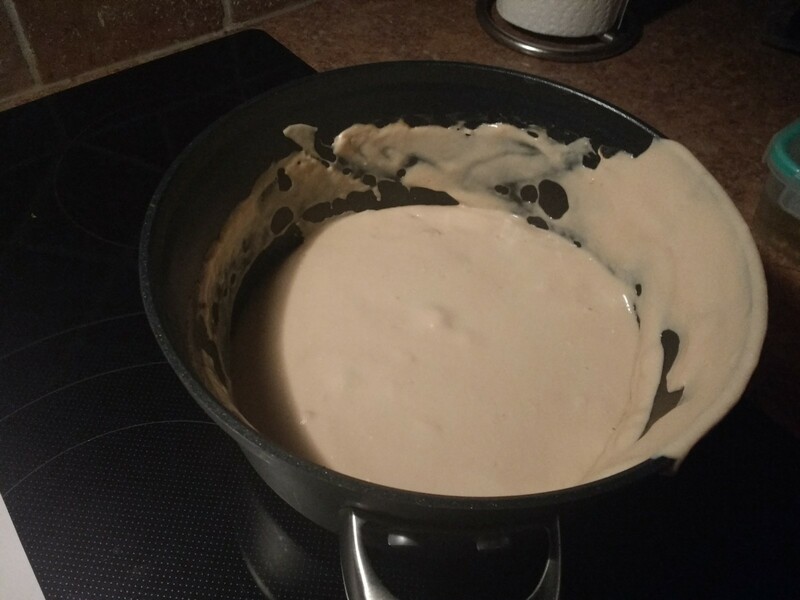 So, I went online to discover all of the amazing recipes that Moore's provides on their website. 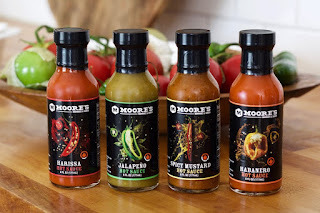 You can search by ingredient, meal or Moore's product! 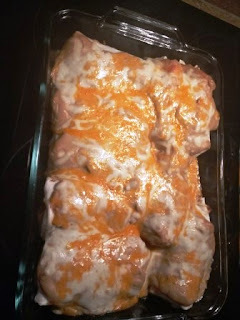 I chose "Original Marinade" in the product section and found this wonderful recipe for Turkey Enchiladas! Warm tortillas in damp towel in microwave. 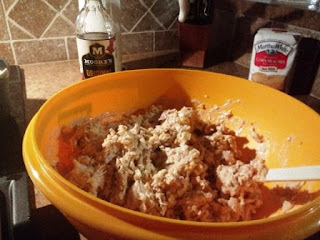 We had a bunch of chicken we wanted to use, so we made our own version of the recipe above by substituting chicken for the turkey and cream of chicken soup for cream of mushroom soup. It was delicious! 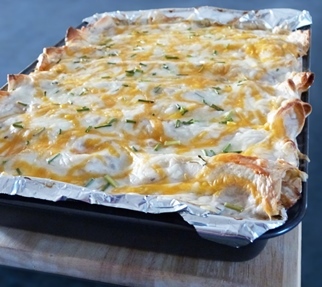 Discover hundreds of delicious recipes that you can make with Moore's products here. 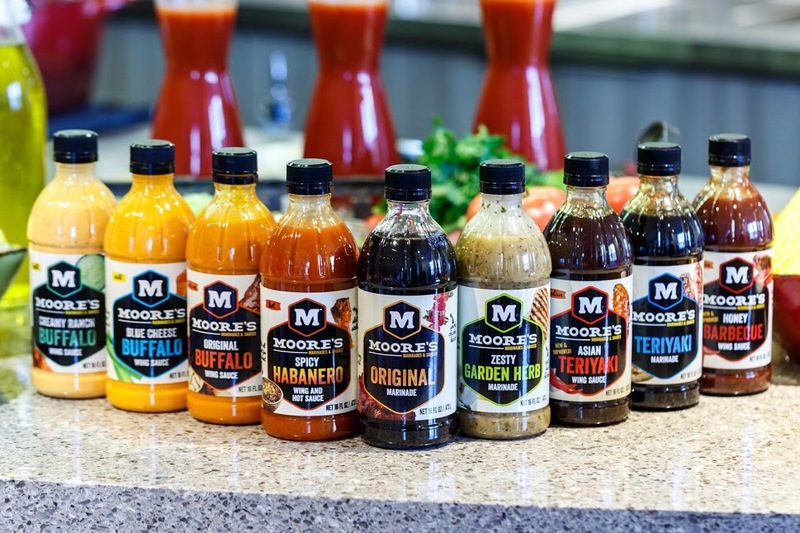 Moore's sauces and marinades are amazing. You'll want to pick up several different flavors and try out some of their awesome recipes or create your own! Here's a $1.00 coupon to help you get started. 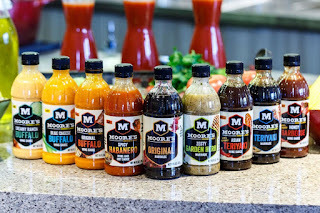 Now use this convenient store locator to pick up your Moore's products!